Grey’s Teas specialize in loose, large leaf teas. Most of our teas are from single tea gardens, produced using the traditional orthodox method. This ensures the fullest, most balanced flavor. 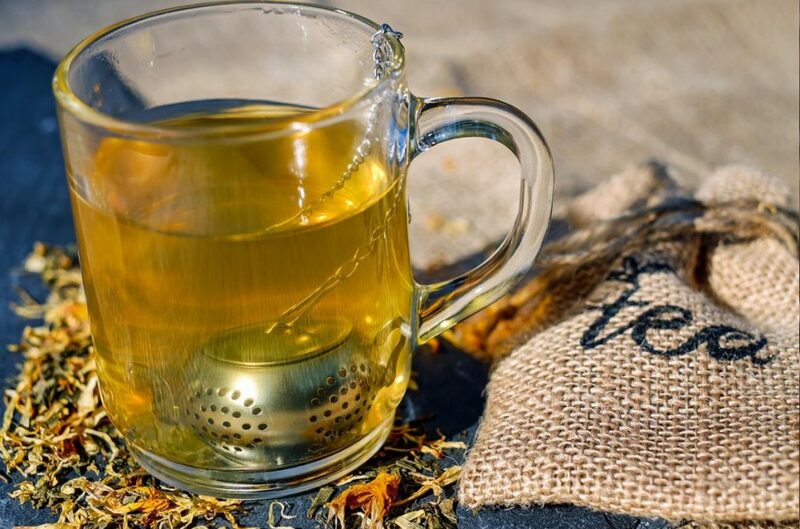 Started by Richard Grey, a descendant of Earl Grey, Grey’s Teas offer over one hundred of the most distinctive teas from areas of the world renown for the quality of their tea. We offer Orchid-like China Keemuns, creamy Yunnans, smoky lapsang souchong, floral highland Ceylons or aromatic Formosa and China Oolongs; malty Assams, muscatel Darjeelings and exquisite Nepalese teas. Discover our fragrant Nilgiris from India’s Blue Mountains; green teas from China, Darjeeling, Japan or Kenya. Savor sublime White teas from China’s Yinzhen and Fujian provinces. We also offer classic English blends which are sure to be the mainstay of your day. Many of our teas are sourced via the Ethical Tea Partnership and we have around twenty organic teas across our range. Visit our comprehensive and informative website, online Tea Store and blog. Drop in to see us during the week and we will introduce you to some fabulous teas.